LAS VEGAS — The Las Vegas mansion where pop icon Michael Jackson reportedly lived is up for sale for $9.5 million. The 1.7-acre compound with seven bedrooms and 12 full bathrooms is northwest of the famous Las Vegas Strip. 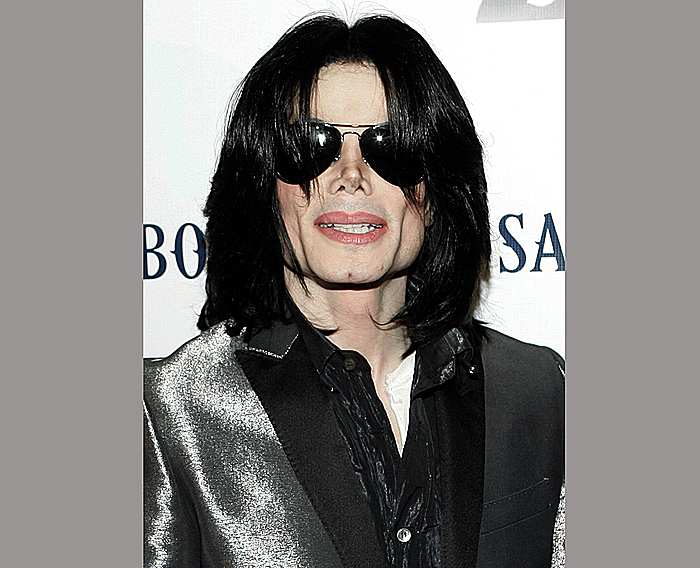 Sotheby's International Realty agent Kristen Routh Silberman said Jackson and his three children lived at the property dubbed "Thriller Villa." The listing notes Jackson's favorite room was the salon with a stone fireplace and that the main master room still retains the original mirrors that Jackson used to practice his choreography. It's also said that Jackson accessed his vehicle through the 8,500-square-foot basement to avoid the paparazzi. Sotherby's said the family rented it from 2007 until the singer's 2009 death. Jackson was found dead at another home in California.